Twitter Chat Recap: Is Email Dead? Last week, we sponsored #CommChat, an online Twitter chat hosted by IABC. 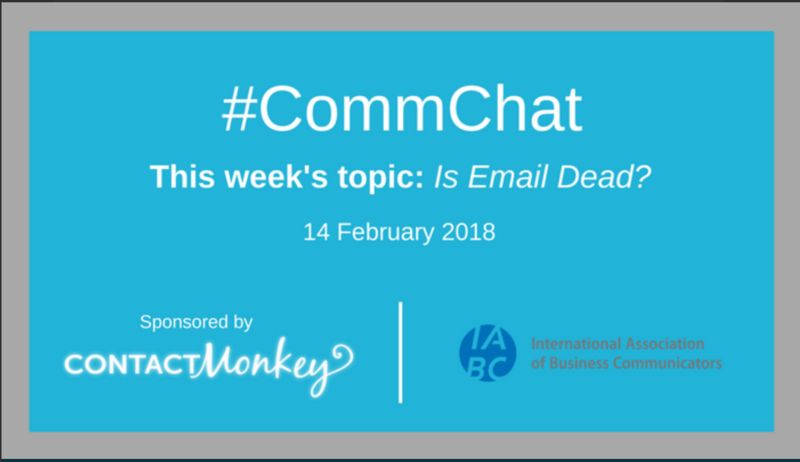 With the recent launch of our Internal Comms Product, we’ve been conversing with communicators to learn more about the industry, and one burning question always came up in our discussions: Is Email Dead? Communicators around the globe want to know if email, as a communication channel, will survive in the near future. With the rise of disruptive tools and informal communications platforms including Intranets, Instant Messaging Apps, and Social Apps, who knows how organizations will continue to use email for business communications? More importantly, they want to find out if employees still consider email as an effective channel to receive important, job-related news and information. Question 1: Do you think email still is, or will continue to be, a relevant communication channel for organizations? While we’re strong advocates of email as a communication platform (yes, we know we are a little biased), it was interesting to see that every single participant felt the same way about email – it’s not going anywhere. 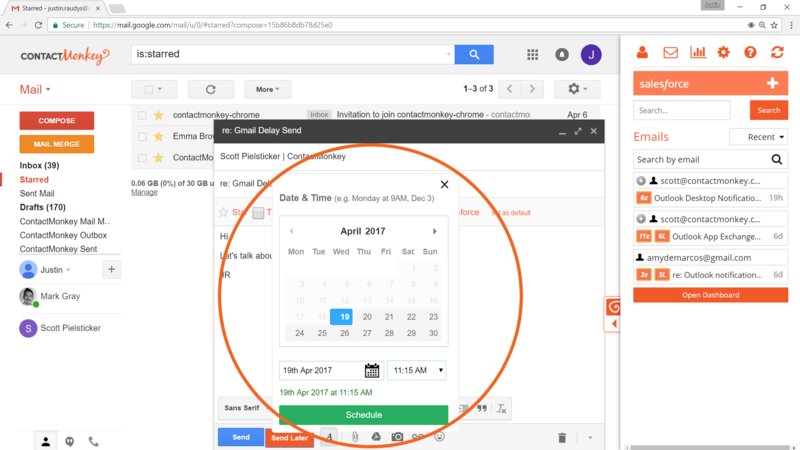 Collectively, everyone thinks that email is and will continue to be a significant communications channel in their organizations. Supporting reasons? a) it’s simple to use, b) it’s cost-effective, c) people check their emails all day, every day (literally)! 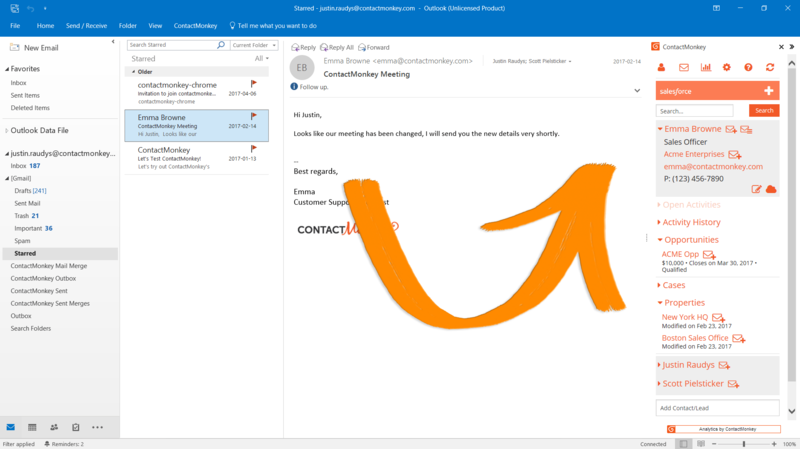 That’s not to say that there aren’t any challenges to using email for business communications, yet they are certainly outnumbered by the many advantages. They've been saying email is dead since I started working in digital comms, but email has been a huge part of the strategy of every organization I've worked at for the last seven years. Don't mess with a classic. Question 2: What other #communication channels do you see competing with email in the space of internal #comms? There was no surprise here. Among the most popular internal comms channels were Intranets, Instant Messaging Softwares, and Face-to-face/Town-hall meetings. I think live messaging is going to blow up. @davegerhardt and @dcancel are firm believers that Messaging and Voice are the two big mega trends that are going to blow up and change how people communicate with businesses. It was interesting to see many communicators focusing on the importance of executive leadership participation in delivering important company-wide news through personal interactions with employees. This reiterates the fact that a lot of companies are investing time and resources building employee experiences, which leads to enhanced employee engagement. Interested to learn more about employee experiences? Check out this infographic on the importance of investing in employee experience! 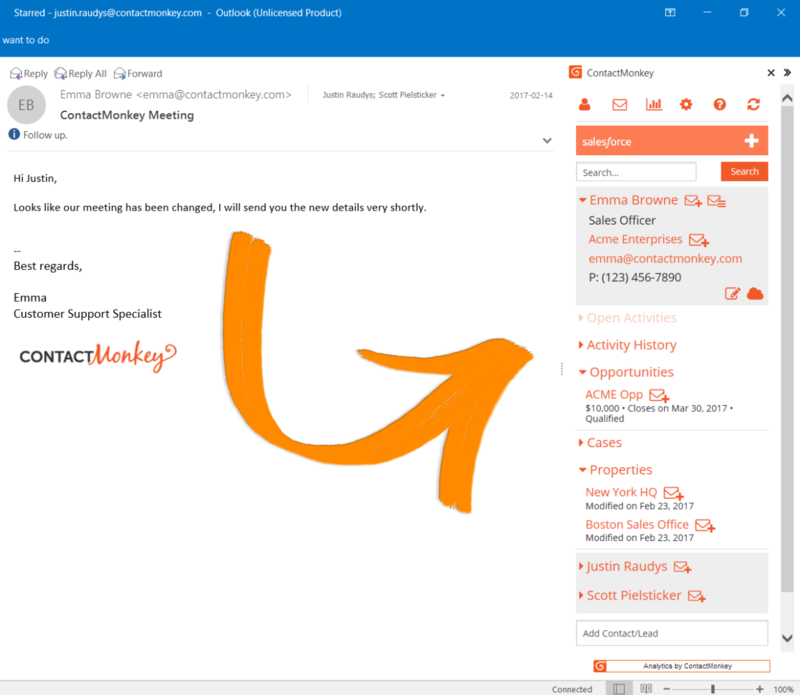 One of the top advantages mentioned includes the ability to track and test emails with tools such as ContactMonkey’s Internal Comms. 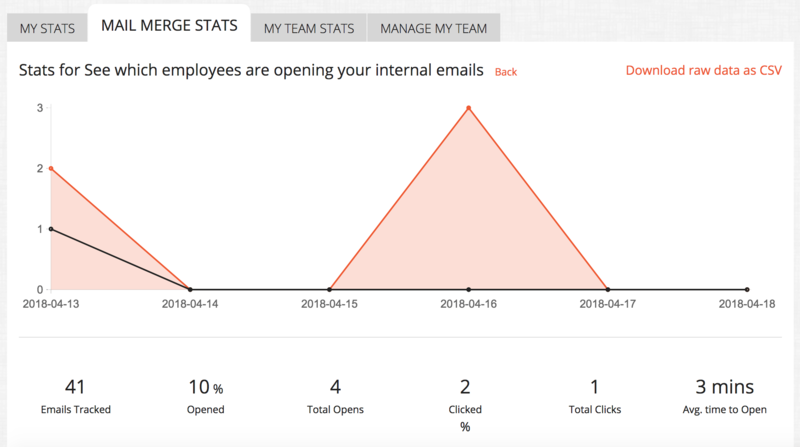 Tracking internal emails allows communicators to demonstrate how well their program is performing and show executive leadership how they are engaging with employees. Question 4: When an internal email is opened, what keeps you interested? Please tell us about a recent email you’ve either received or sent that was impactful. Question 5: How can an email encourage action or generate engagement internally? Please share an example. A friend is the registrar in one of U of T's faculty departments. 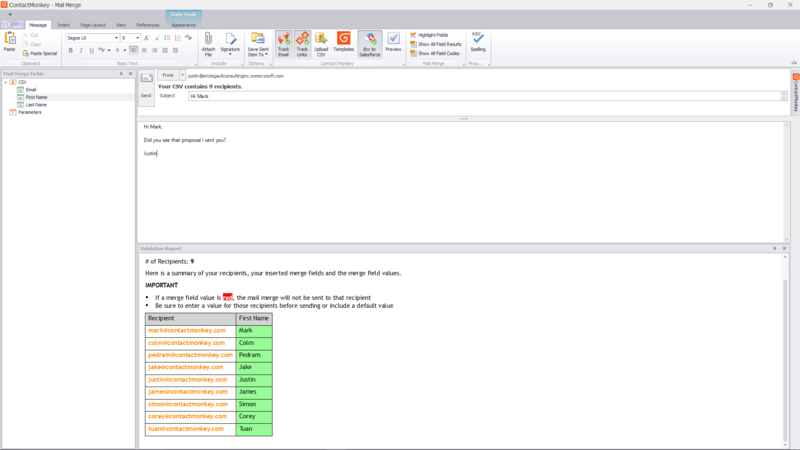 She has developed an email etiquette "training" document for students. Did you enjoy reading through the recap? Have something to add to the conversation? Leave us a comment below or give us a shout-out on Twitter. 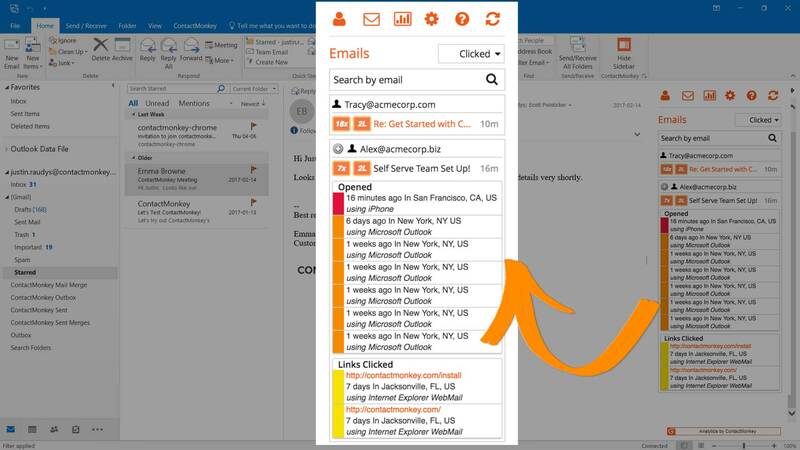 Want to learn more about how your employees feel about Internal Email Communications? Download our free eBook on how to create a modern internal comms strategy.